We have emerged as a trusted manufacturer, exporter and supplier of Paper Core Cutting Machine. These are fabricated using highest grade metal alloys and cutting edge technologies installed at our sophisticated infrastructure. 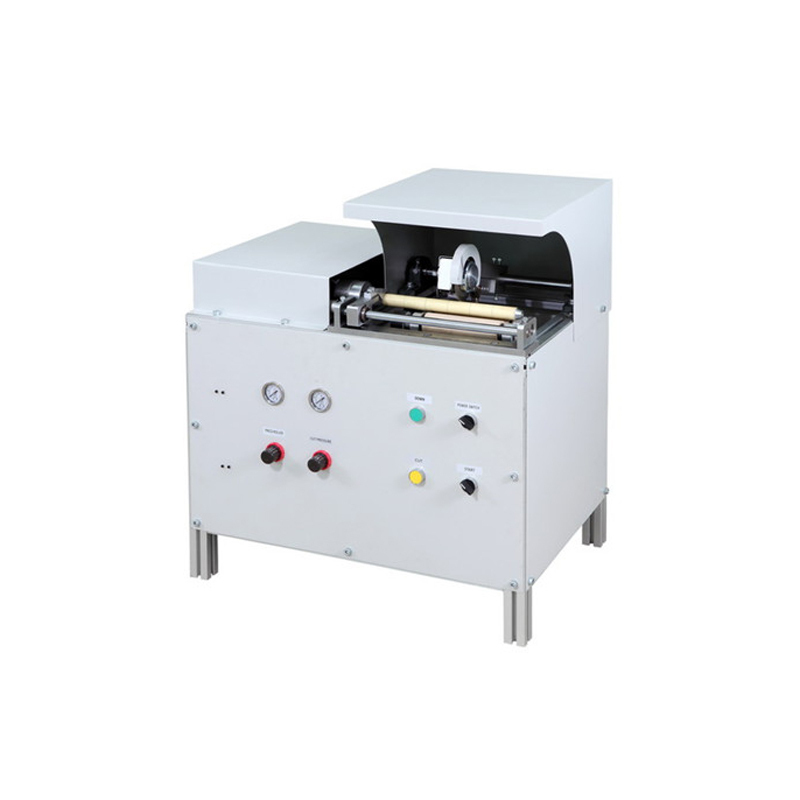 These paper cutters are designed with robust body and superior rust/ corrosion resistant finish. Owing to their features of minimal power consumption, smooth operations, least maintenance and longer functional life, these have become a prime choice of numerous clients from across the globe. Our team of diligent engineers, technicians and designers strive to achieve excellence in size, dimensions, blade diameter, motor, etc. of Paper Core Cutting Machine to satisfy all our clients beyond their expectations. Avail a wide range of these as per your specific requirement at industry leading rates in desired quantities which we promise to deliver well-within committed time frames.